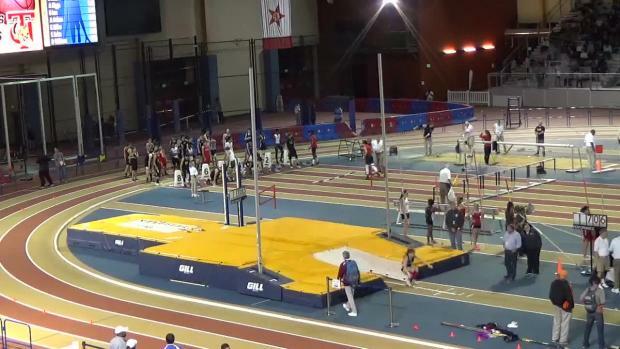 Don't miss out on the 2017 Last Chance Invitational as over 2400 athletes compete against some of the best competition the Southeast has to offer! 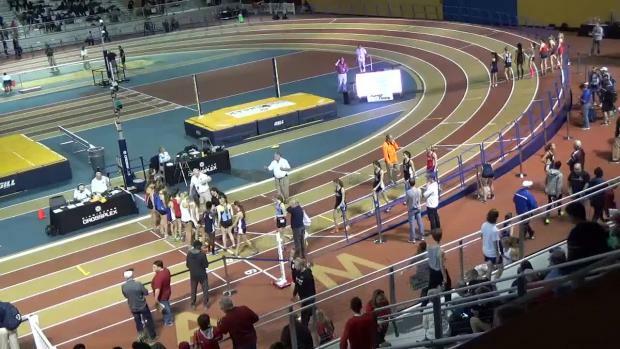 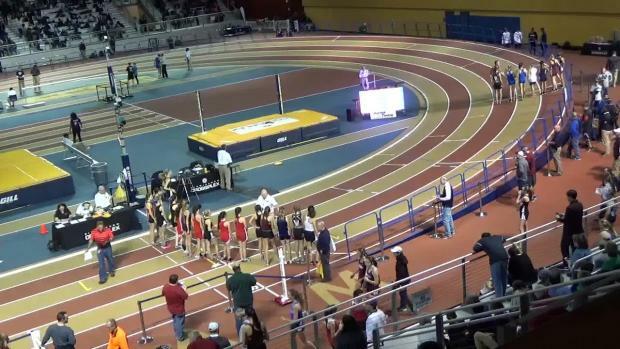 WATCH it all LIVE on MileSplit! 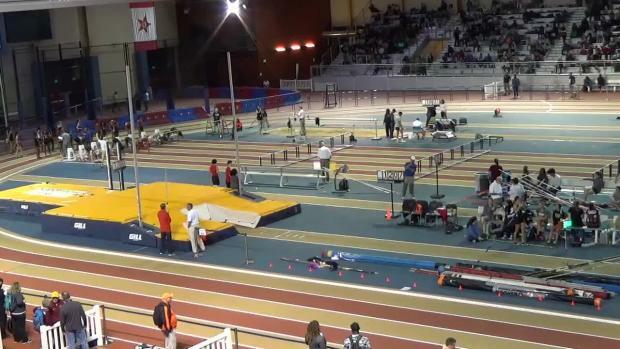 Florida State commit Trey Cunningham is dangerously close to breaking the national record in the 60m hurdles. 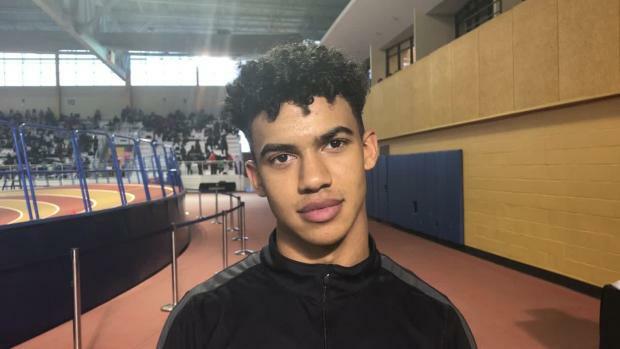 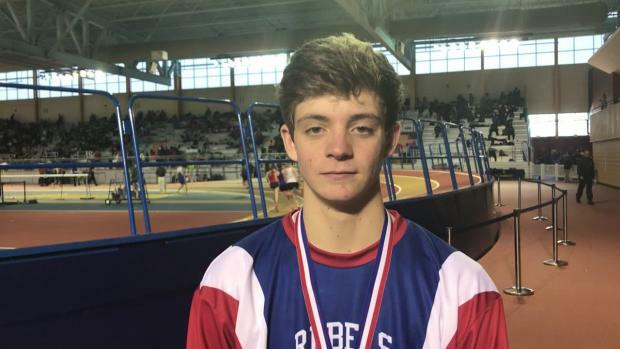 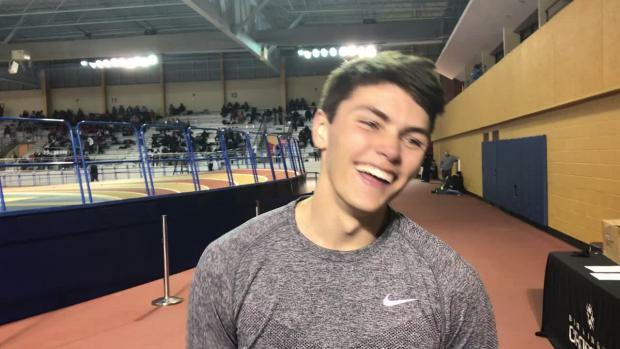 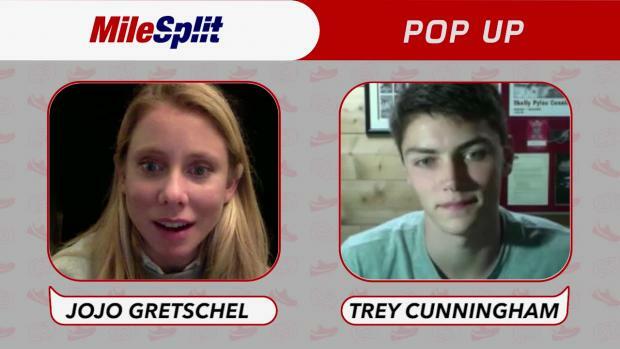 The Alabama native will take another crack at the 7.53 this weekend at the Last Chance Invitational, but before that, he answered a few of our most burning questions!Watch Trey Cunningham race the Last Chance Invitational live on MileSplit! 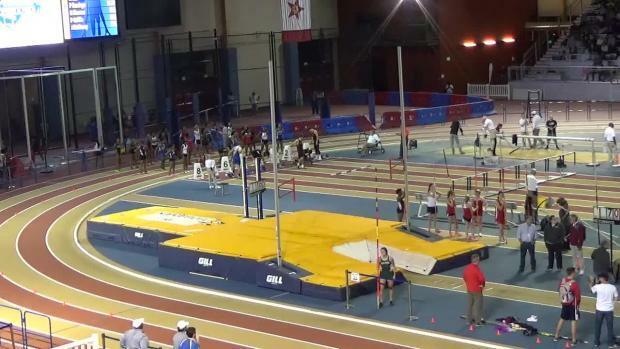 If you didn't make the Last Chance Invitational (or watch it online) you seriously missed out. 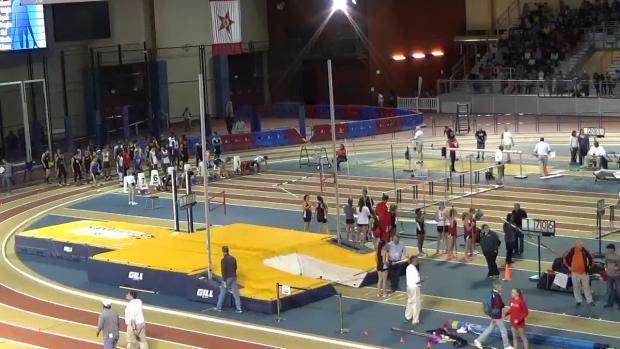 Rarely is there so much talent in one building. 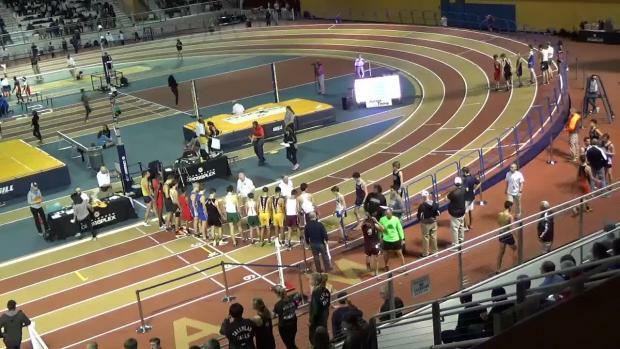 Yo can catch all of our coverage HERE! 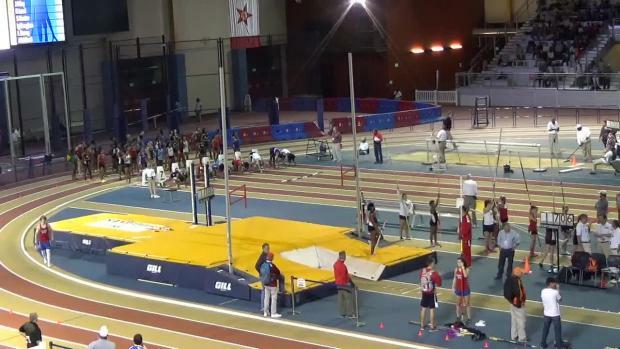 This virtual entry ranking is done only for Mississippi schools. 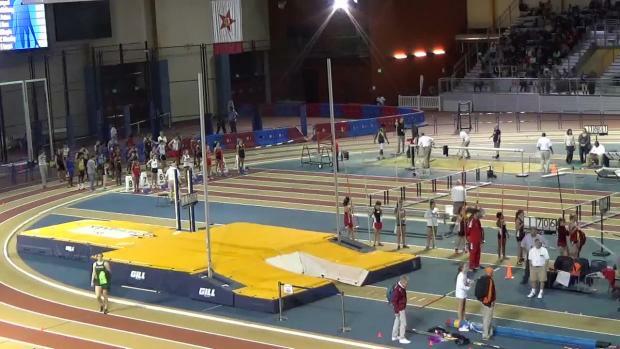 Based on team entries as of 1/24/2016. 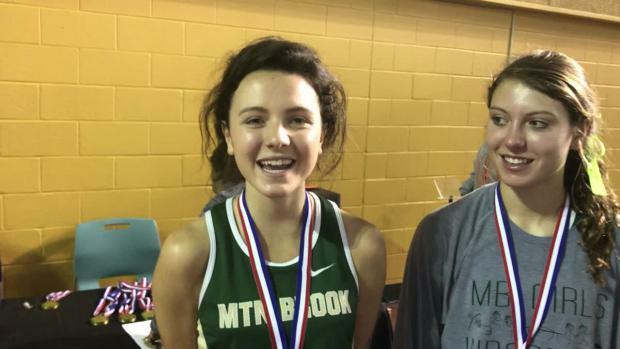 Top stars to watch this weekend on MileSplit! 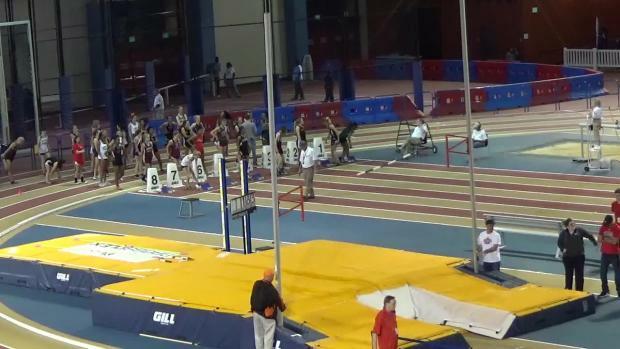 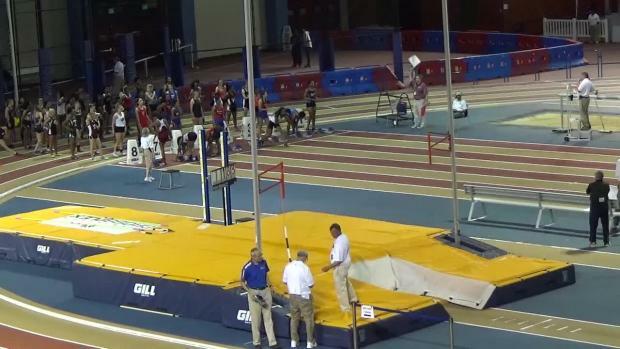 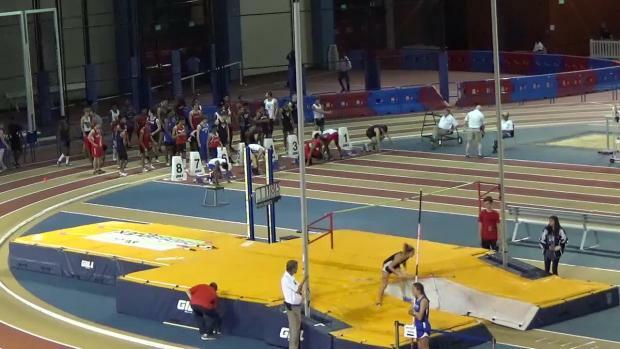 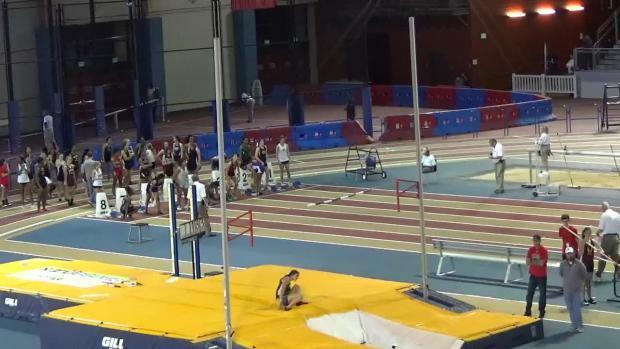 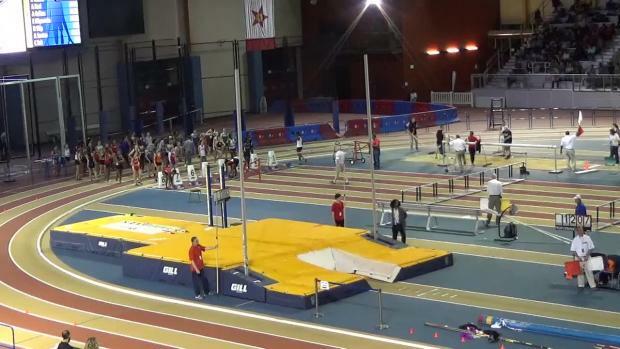 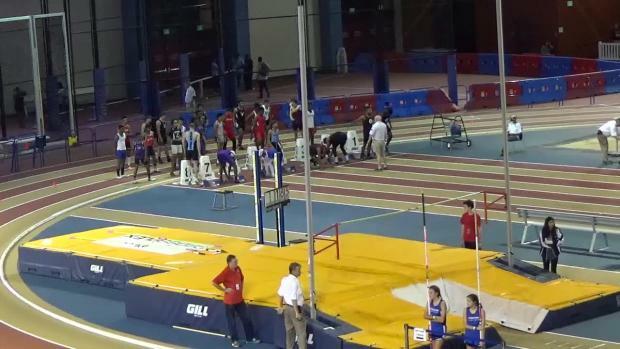 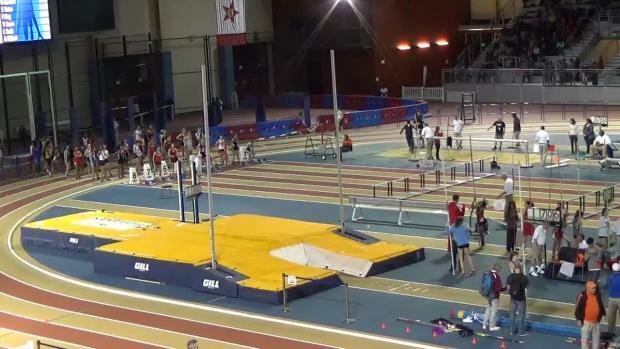 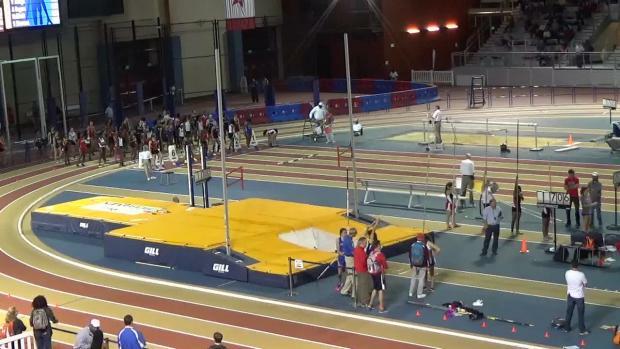 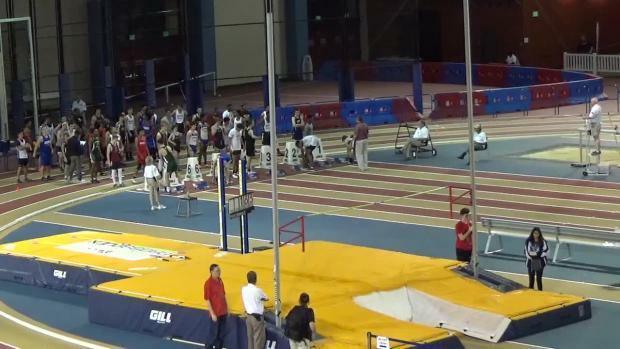 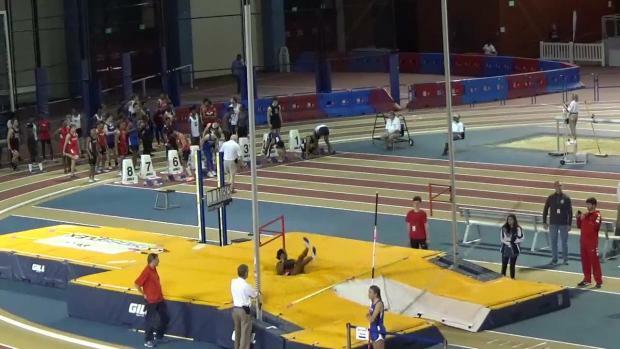 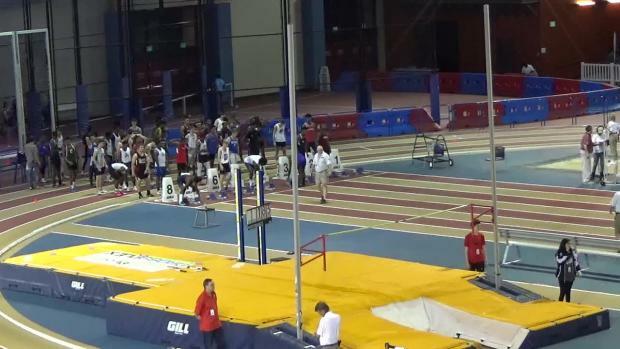 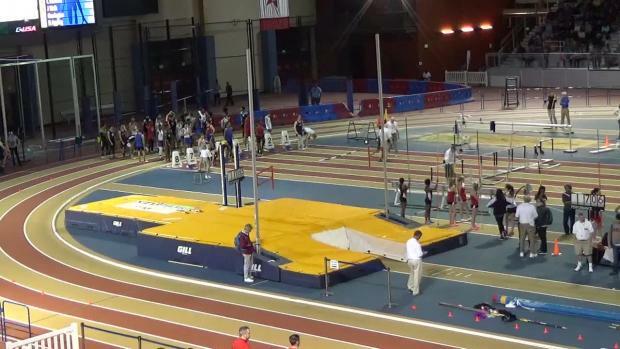 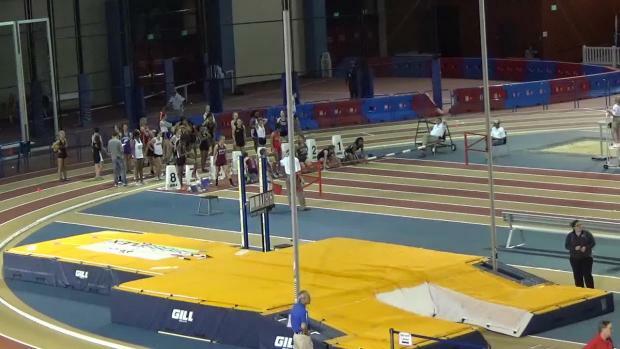 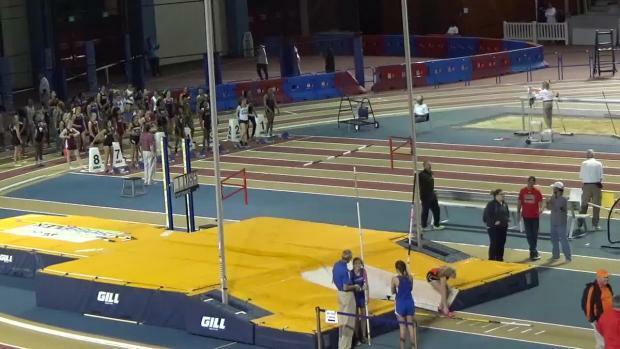 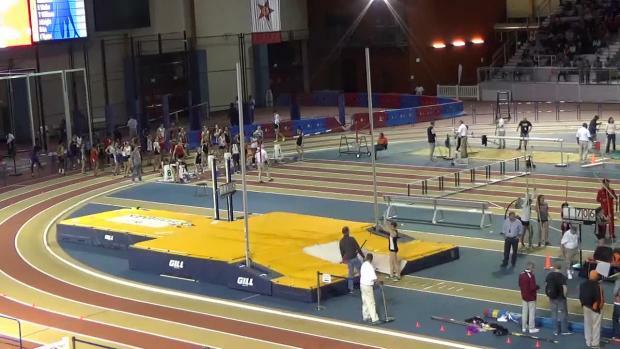 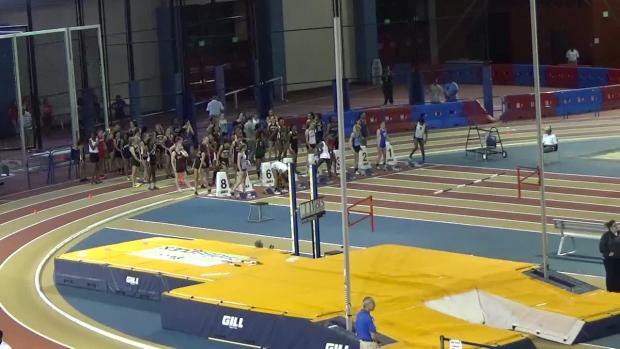 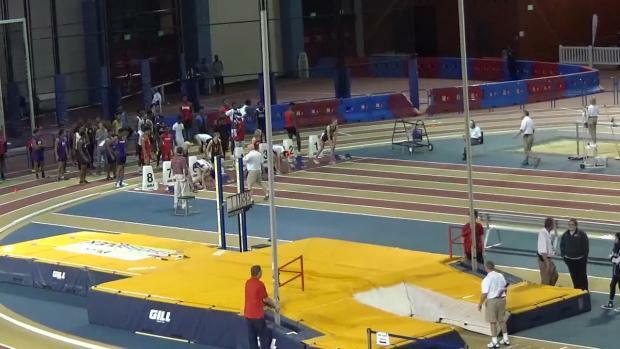 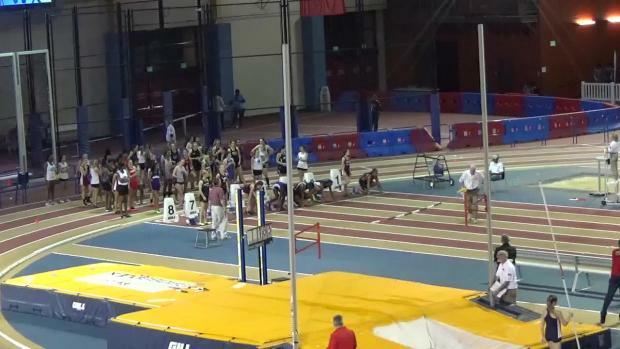 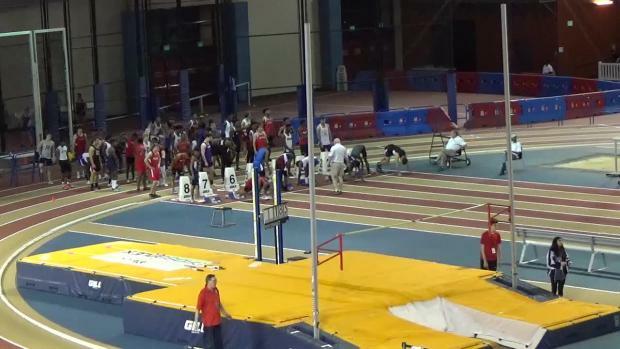 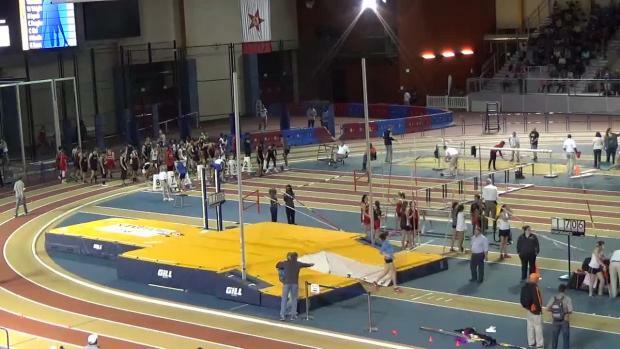 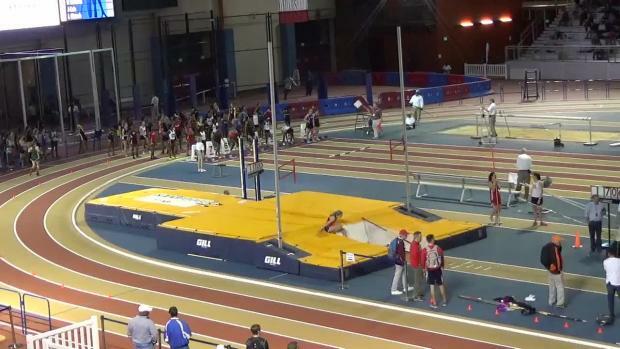 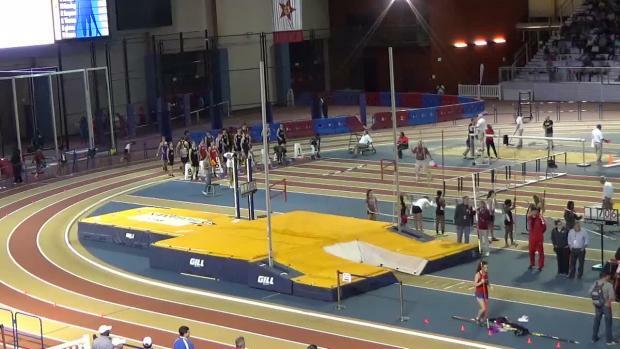 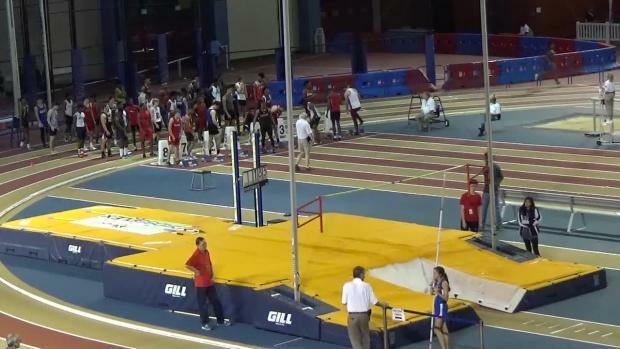 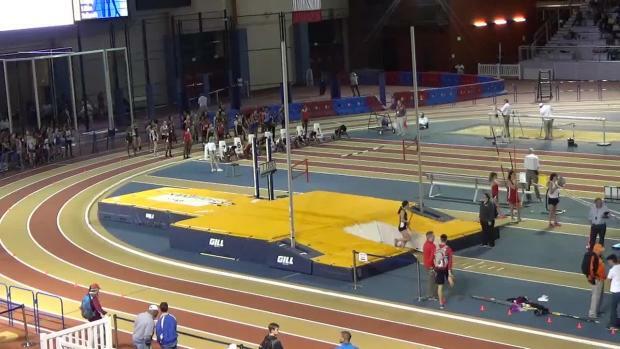 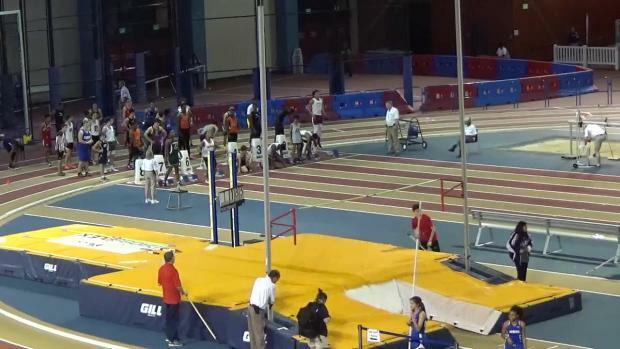 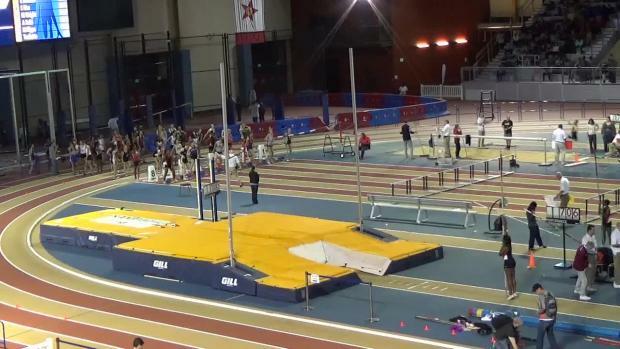 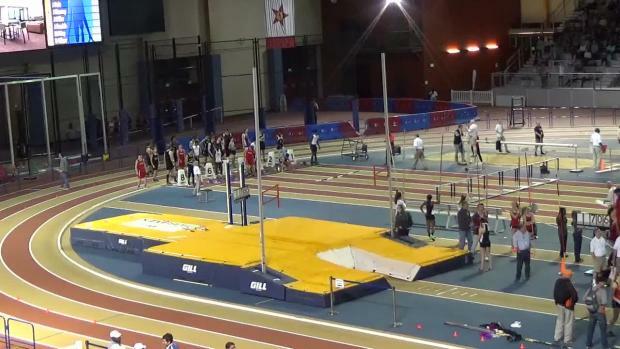 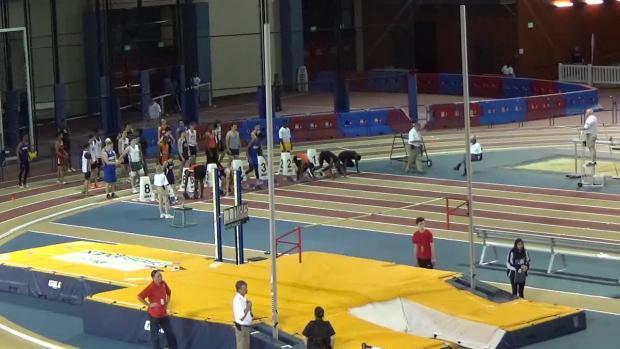 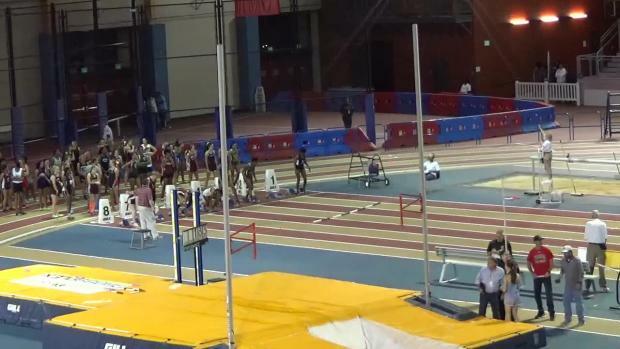 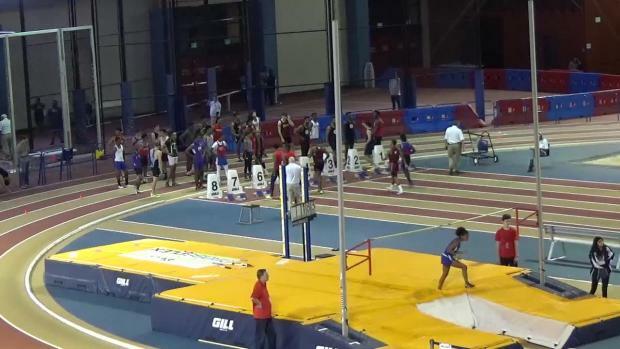 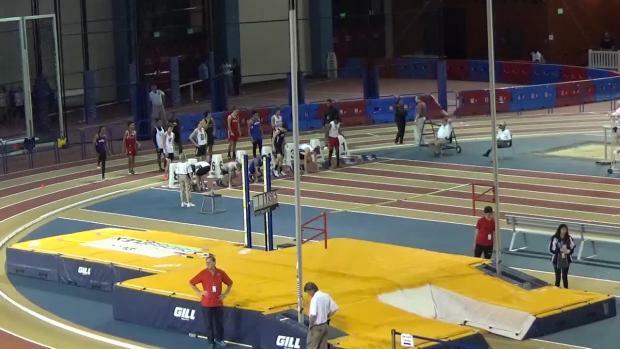 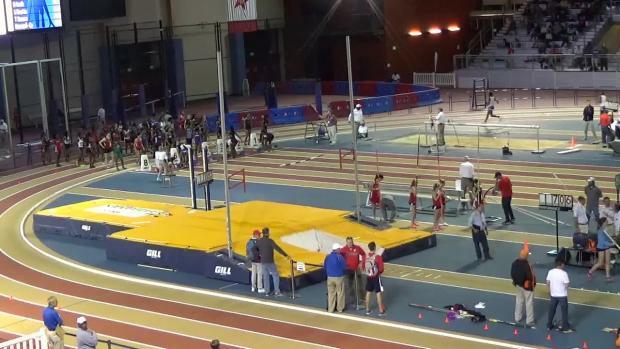 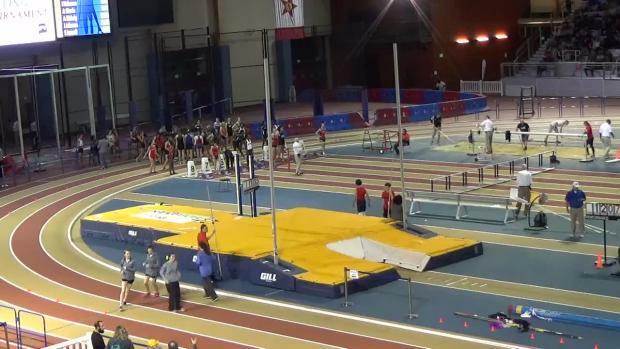 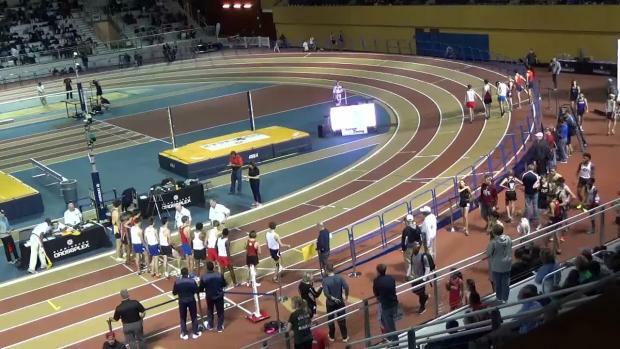 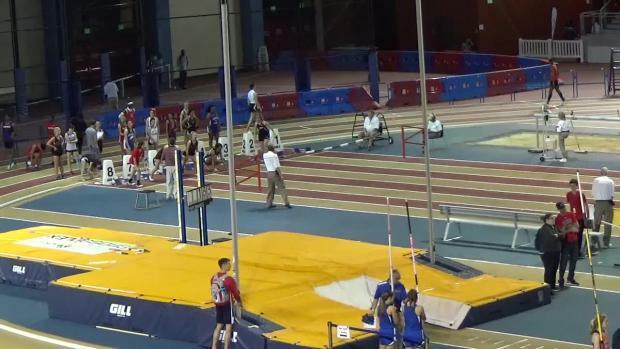 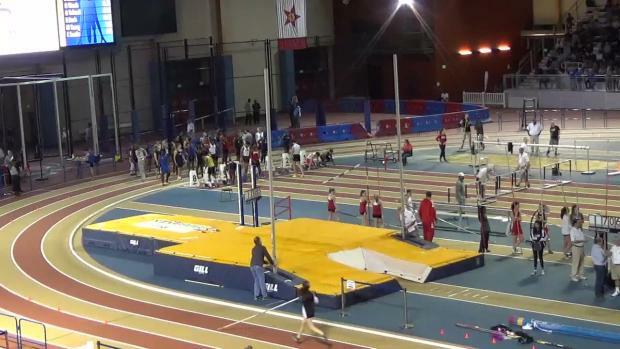 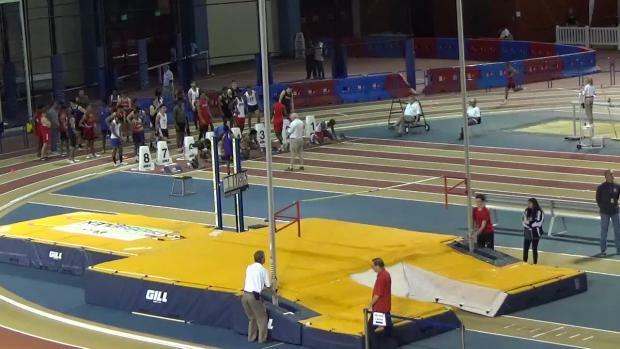 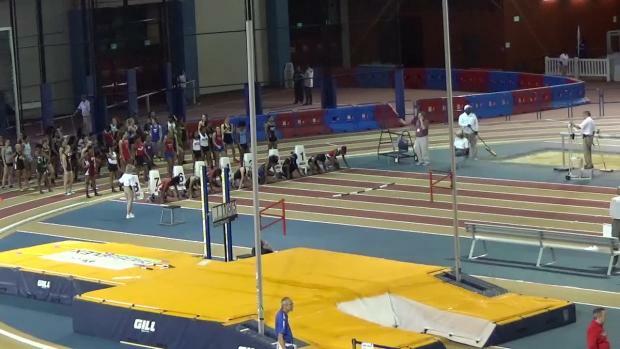 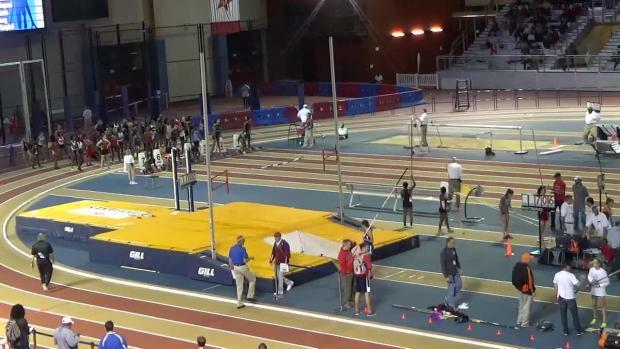 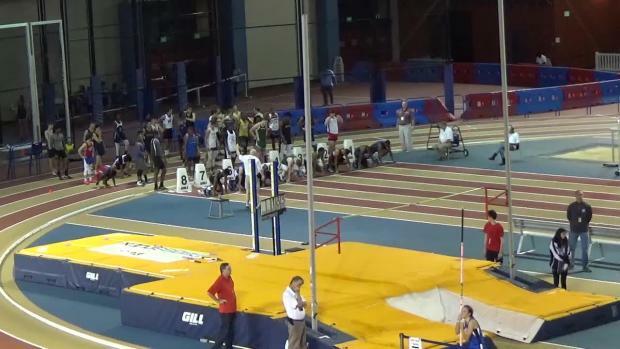 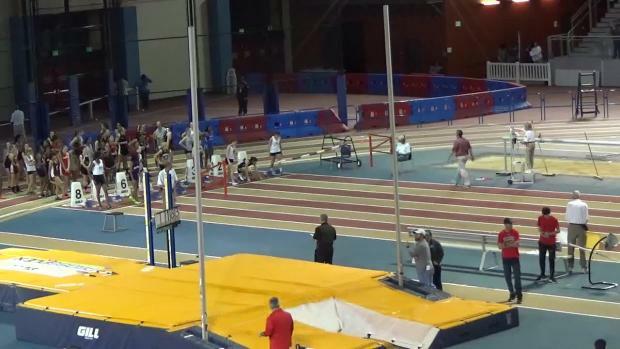 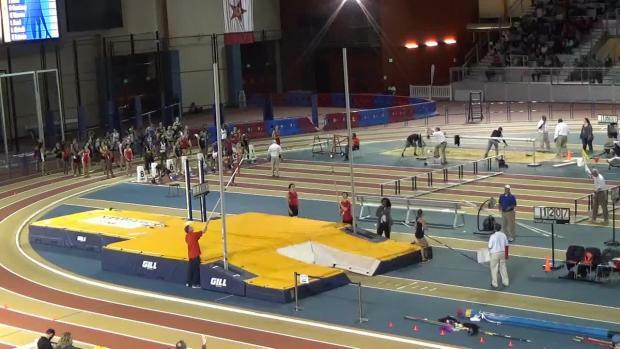 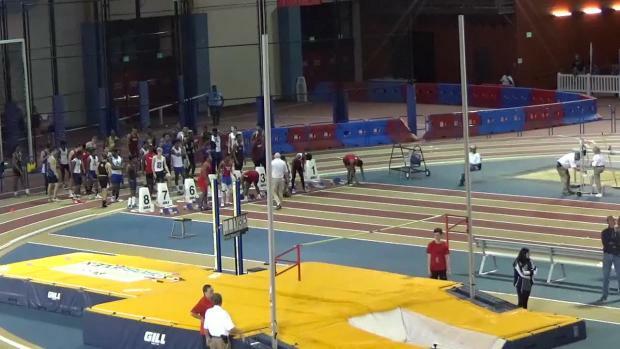 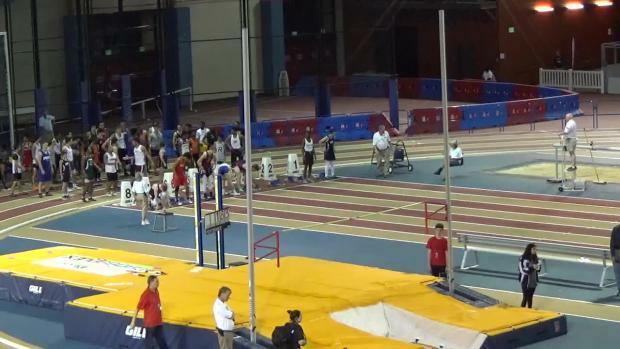 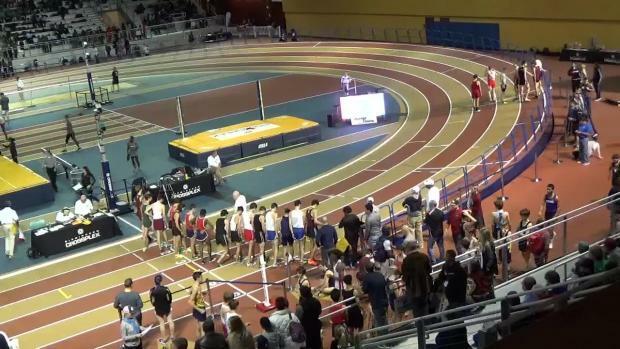 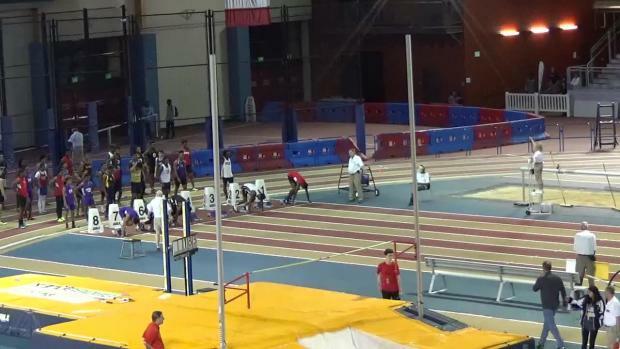 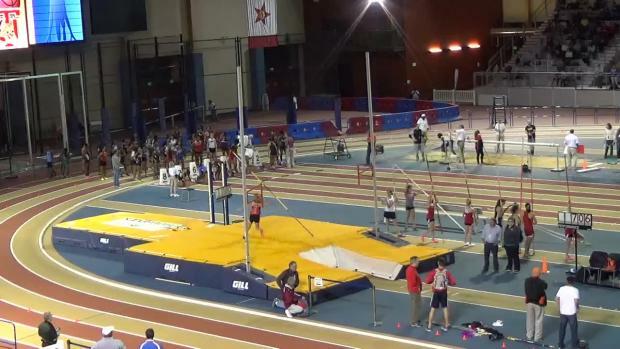 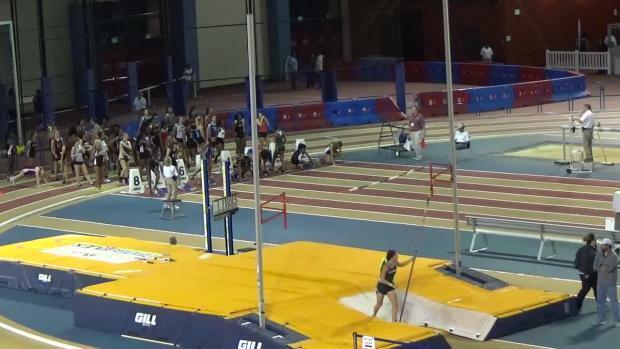 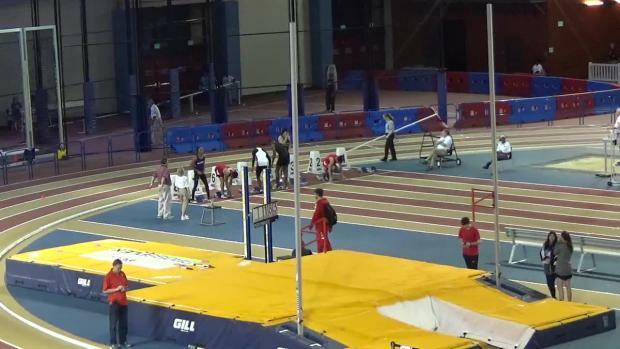 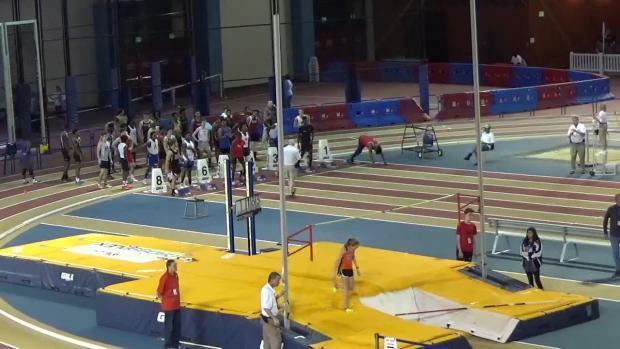 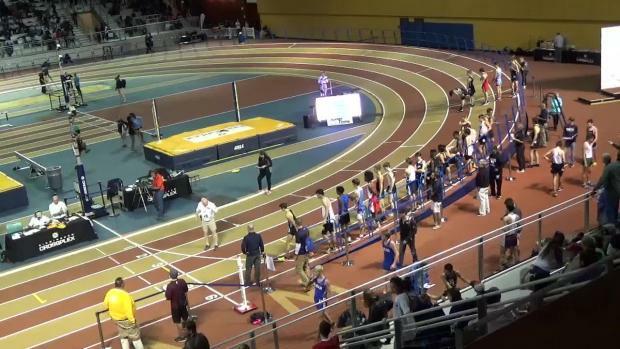 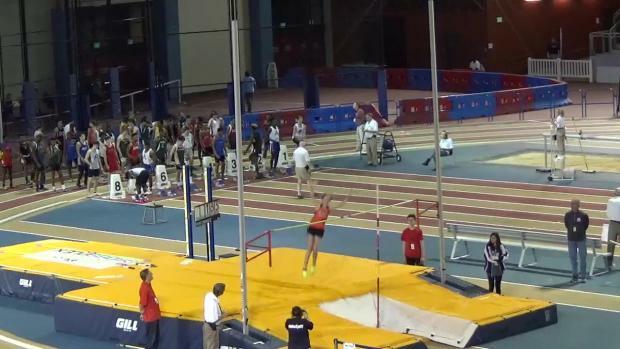 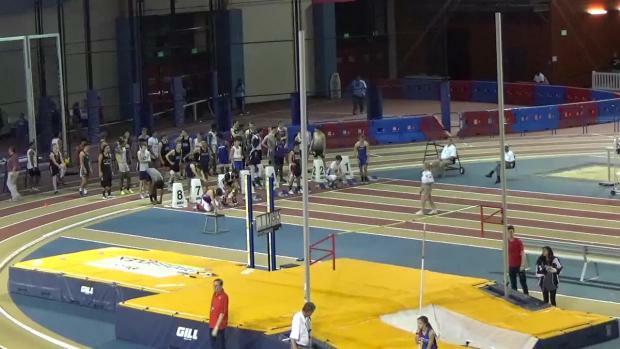 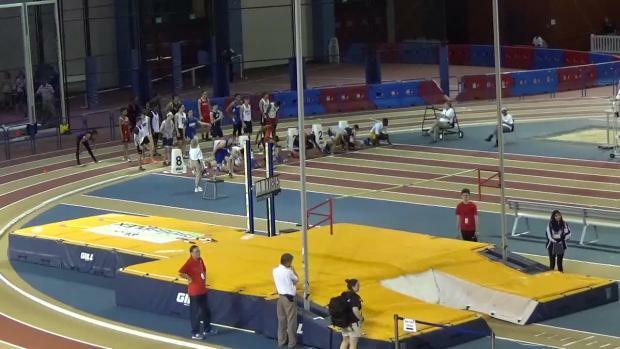 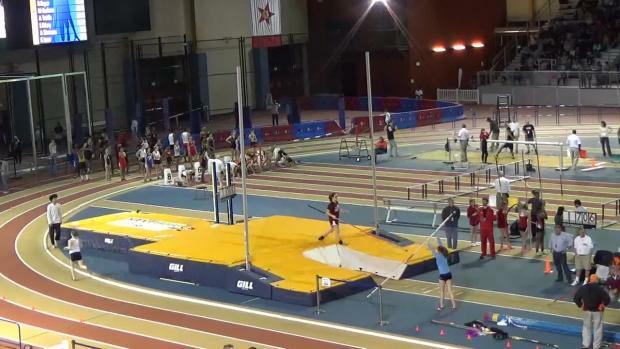 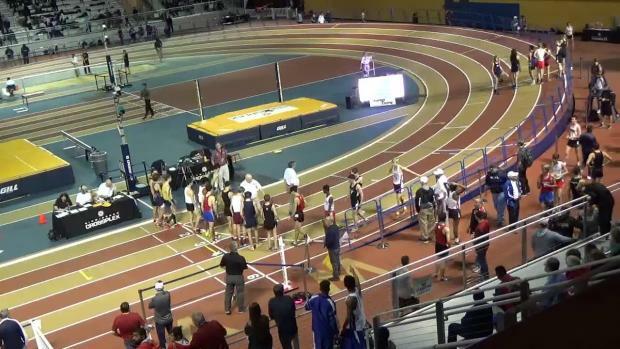 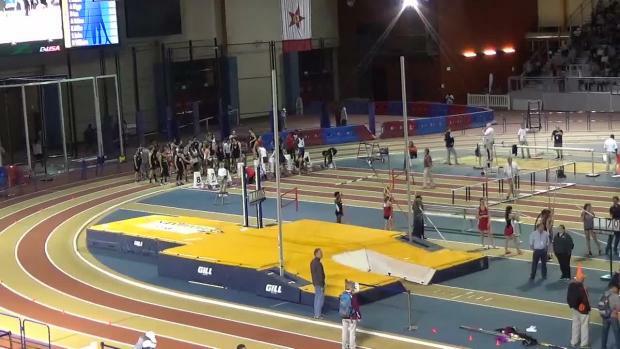 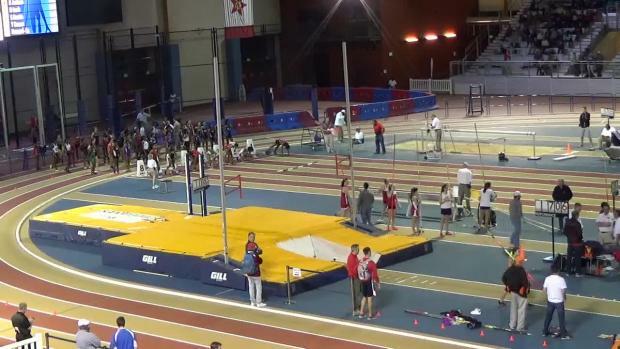 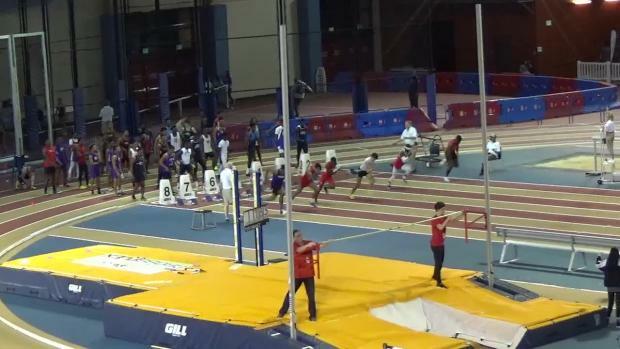 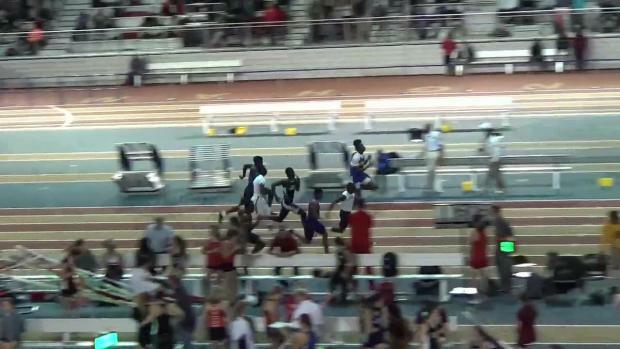 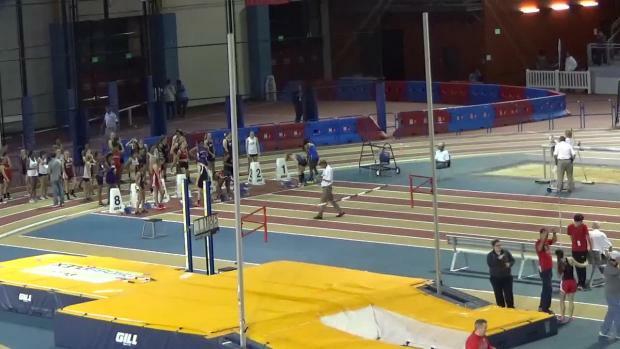 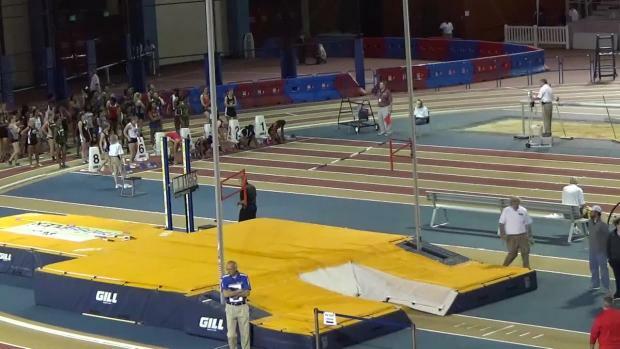 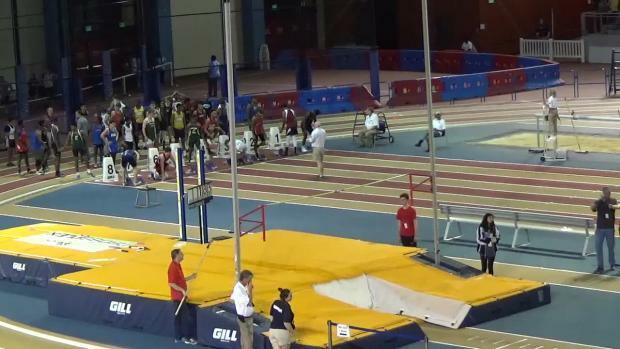 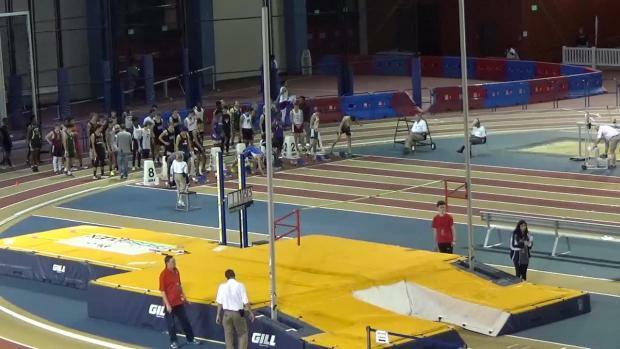 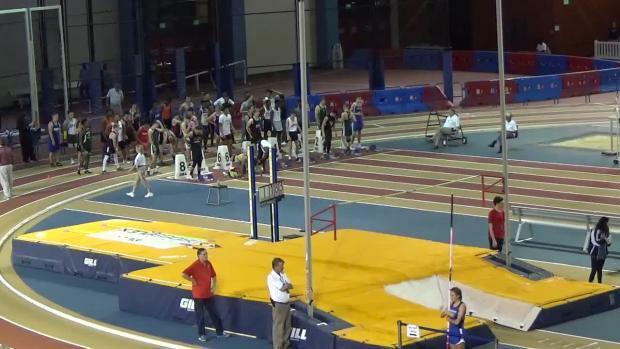 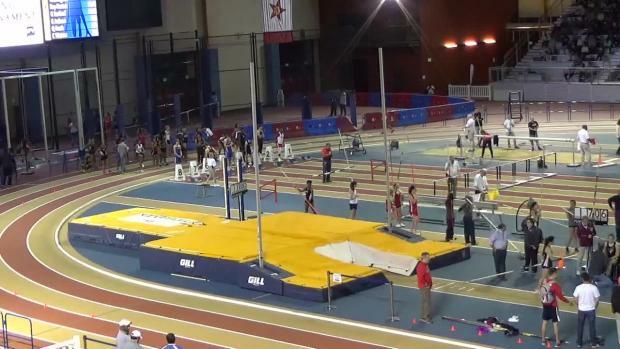 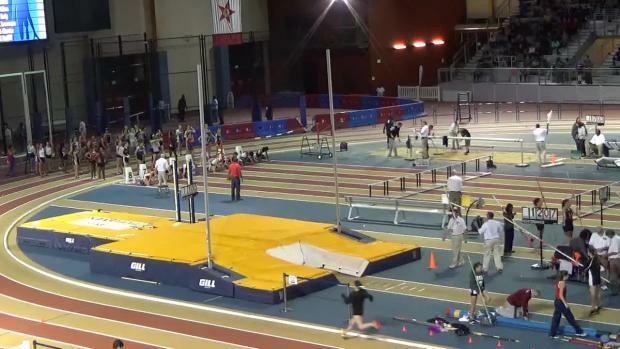 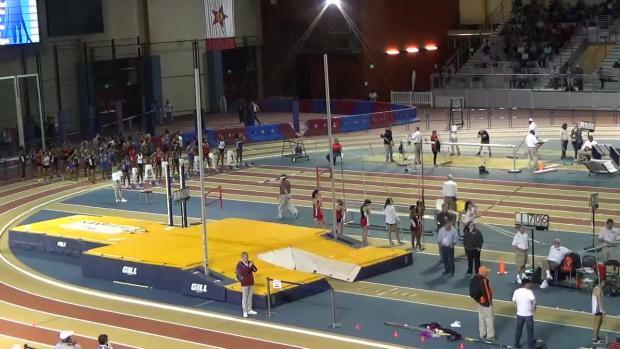 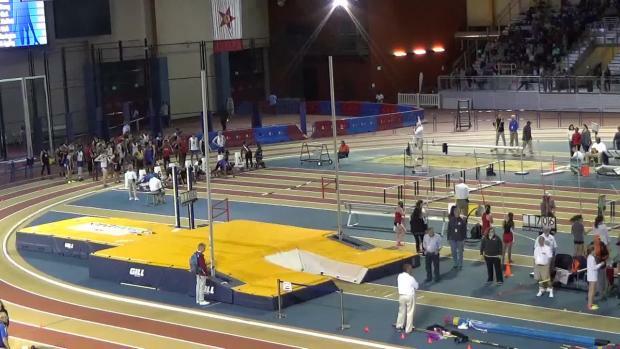 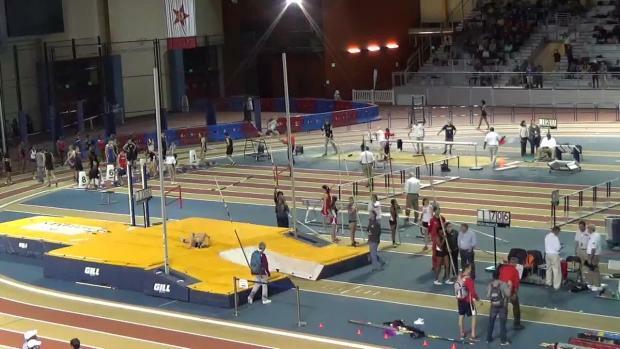 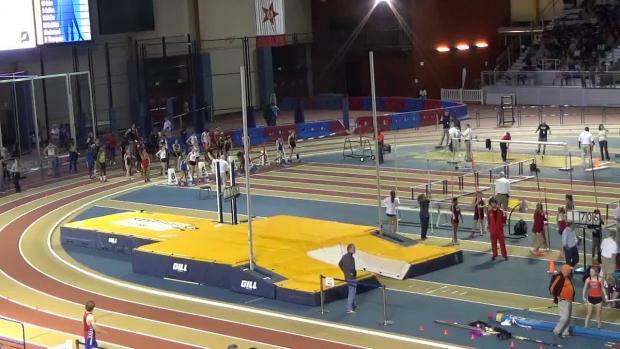 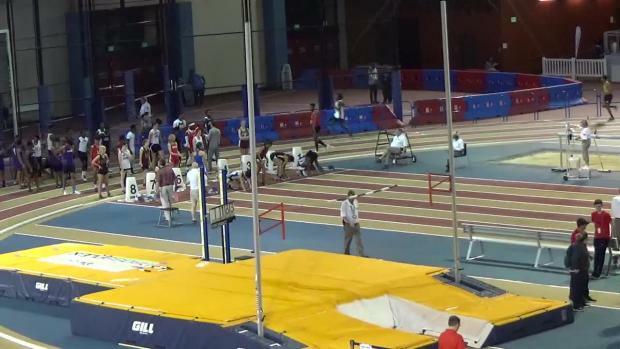 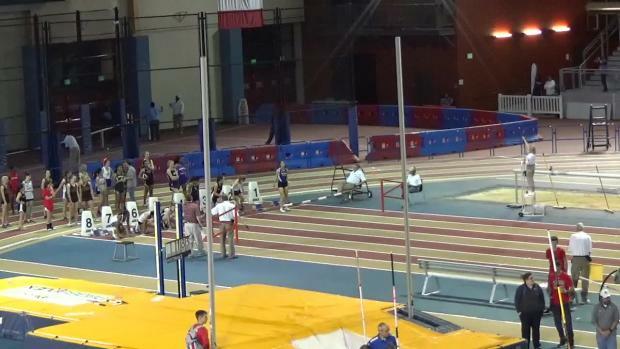 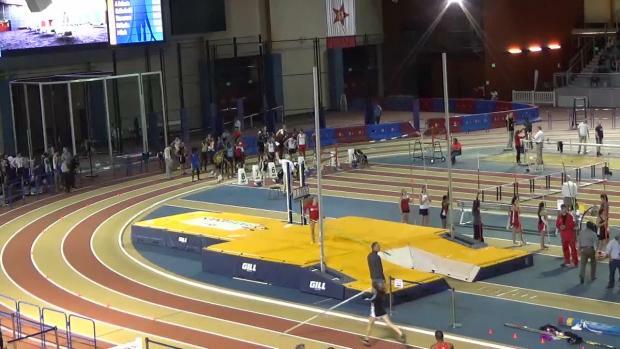 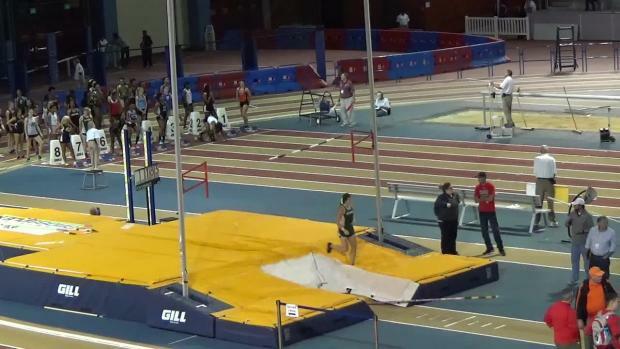 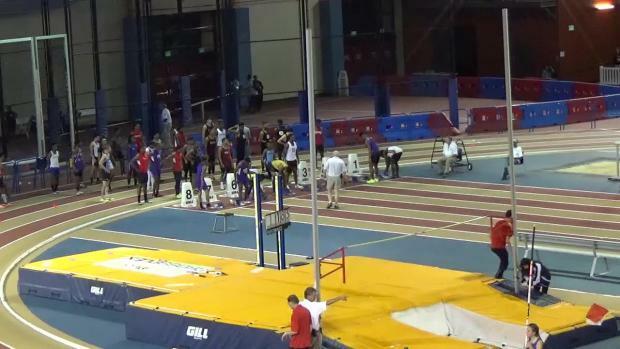 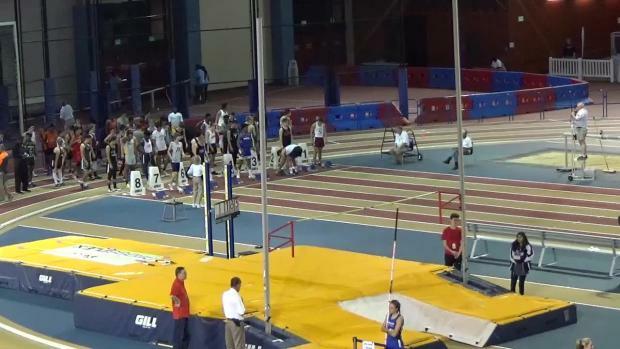 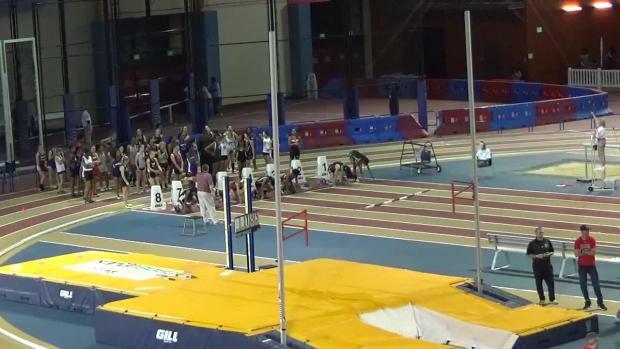 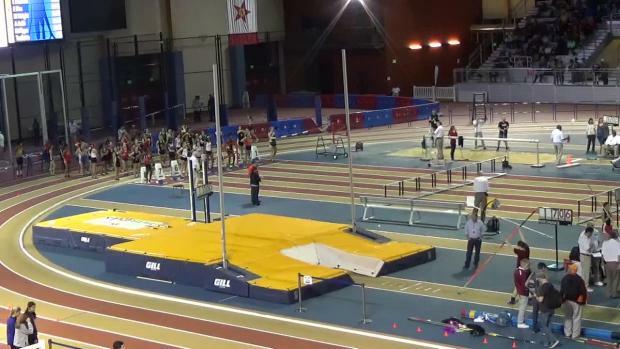 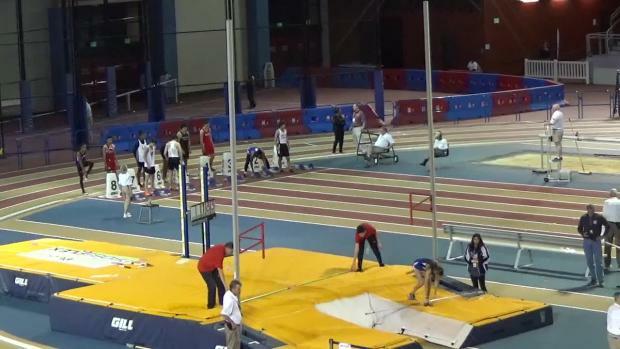 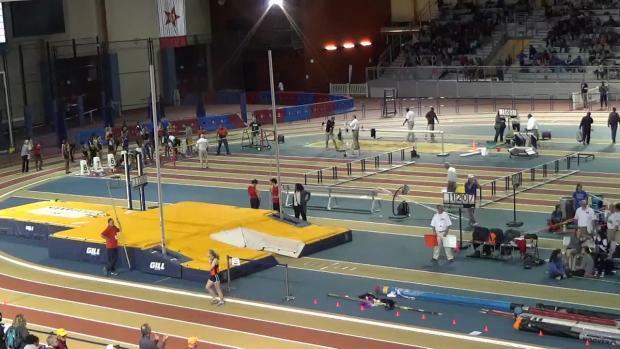 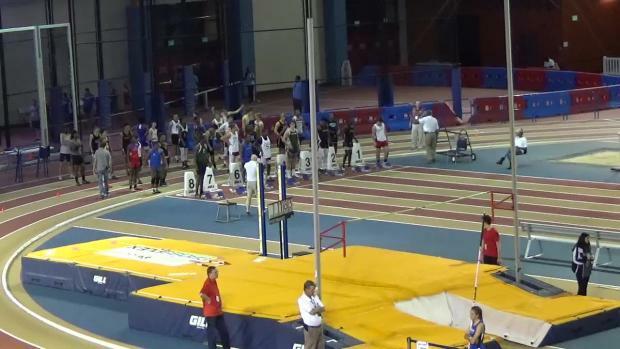 Want to relive some of the best races in the history of Alabama Indoor? 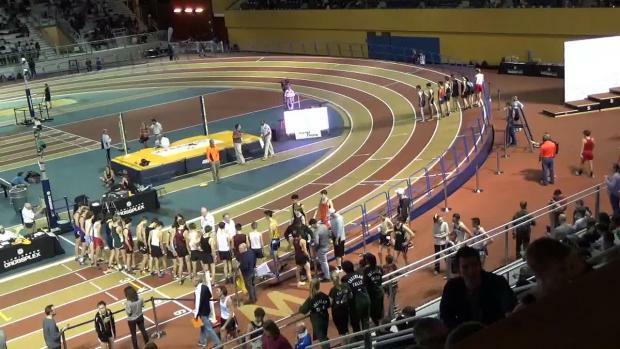 We are uploading every race from the weekend!